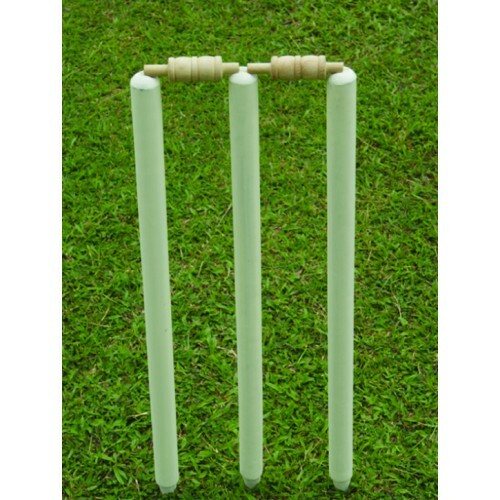 The wicket consists of 3 stumps and 2 bails. All parts are made from wood. The stumps measure a length of 71cm. 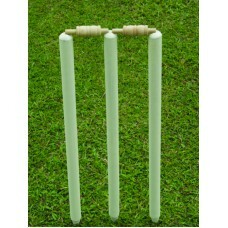 The bails measure 13.5cm.